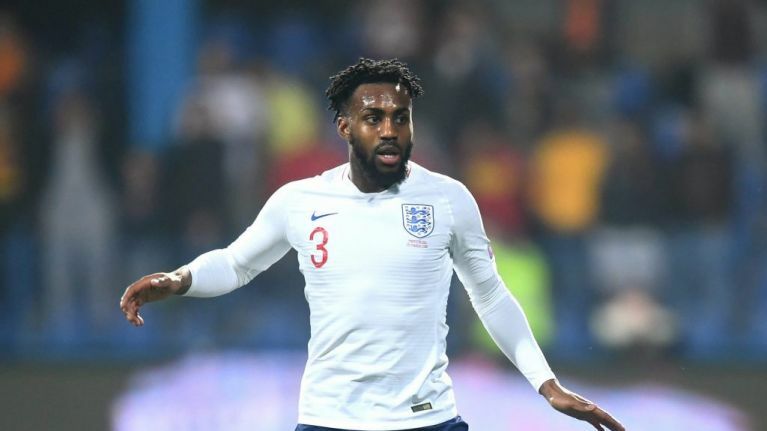 The Tottenham full-back was targeted with racist abuse while playing for England in Montenegro last week. 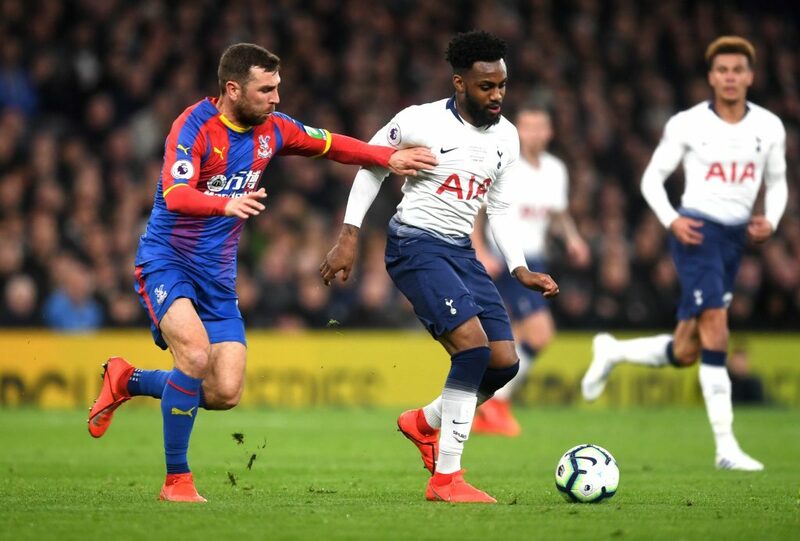 Danny Rose has admitted he "cannot wait to see the back of football" after being left increasingly frustrated by a lack of action taken against racism within the game. Rose was on the receiving end of racist abuse while playing for England against Montenegro in Podgorica last Monday. 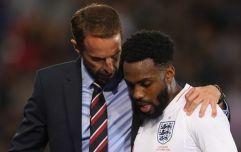 Though Uefa have since opened disciplinary proceedings, many - including Rose's international teammate Raheem Sterling - have called on authorities to issue more severe punishments to help address the problem. Speaking after he played in Tottenham's first game in their new stadium on Wednesday, Rose said that the issue - and authorities' failure to adequately deal with it - was making him look forward to the end of his playing career. "I’ve had enough," the 28-year-old said. "At the minute how I programme myself I just think to myself: ‘I’ve got five or six more years left in football and I just can’t wait to see the back of it.’ Seeing how things are done in the game at the minute. It’s just…whatever, isn’t it? I just want to get out of it." He added: "I feel I have four, five or six more years left and I just want to enjoy football as much as I can. There is so much politics and whatever in football. And I just can’t wait to see the back of it, to be honest." The Montenegro disciplinary case will be looked at by Uefa on May 16. Rose joined calls to issue stronger punishments. "Obviously it is a bit sad," he said. "But when countries only get fined what I’d probably spend on a night out in London what do you expect? "When the punishment is not as harsh what do you expect? You see my manager get banned for two games for just being confrontational against Mike Dean at Burnley. But yet a country can only get fined a little bit of money for being racist. "It’s just a bit of a farce at the minute.  So that’s where we are at in football and until there’s a harsh punishment there’s not must else we can expect." Rose's comments were made 24 hours after Juventus teenager Moise Kean had been the target of racist abuse during a game in Cagliari. The striker marked his goal by standing and staring into the crowd, receiving more insults from some supporters. Leonardo Bonucci, one of the more experienced members of Juve's team, later criticised Kean for his celebration, saying he should have stayed with his teammates and that he was the blame for the abuse was "50-50" between him and the Cagliari fans. Though Bonucci has since claimed he was misunderstood, his comments have been widely criticised - many Juventus supporters condemning his lack of support.